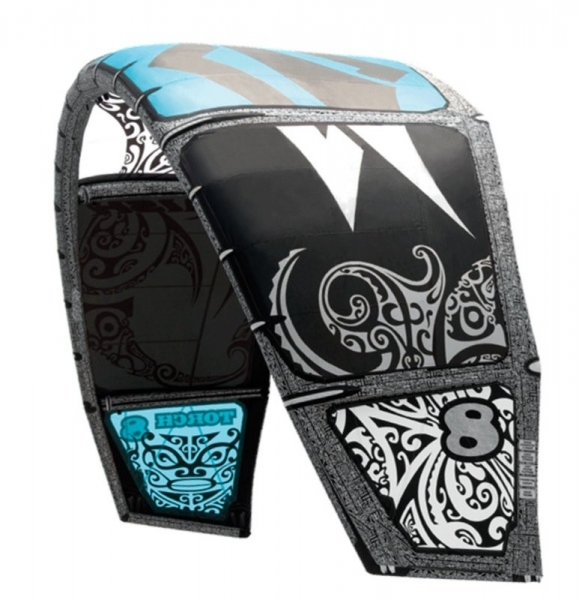 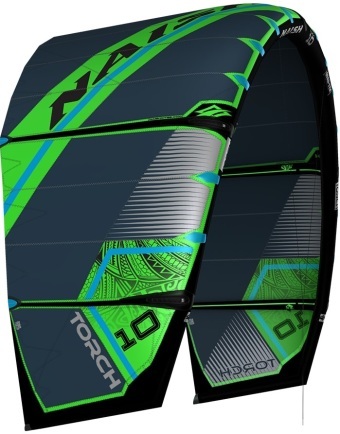 Developed in collaboration with the world’s best kiteboarders in the most demanding conditions, the Torch has built a reputation for its exceptional freestyle/wakestyle ability. 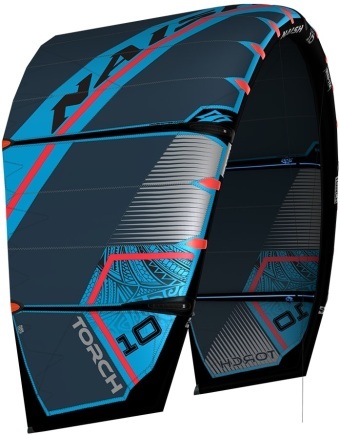 Perhaps the ultimate, fastest-flying C-kite around, the Torch delivers precision response for hooked and unhooked riding. 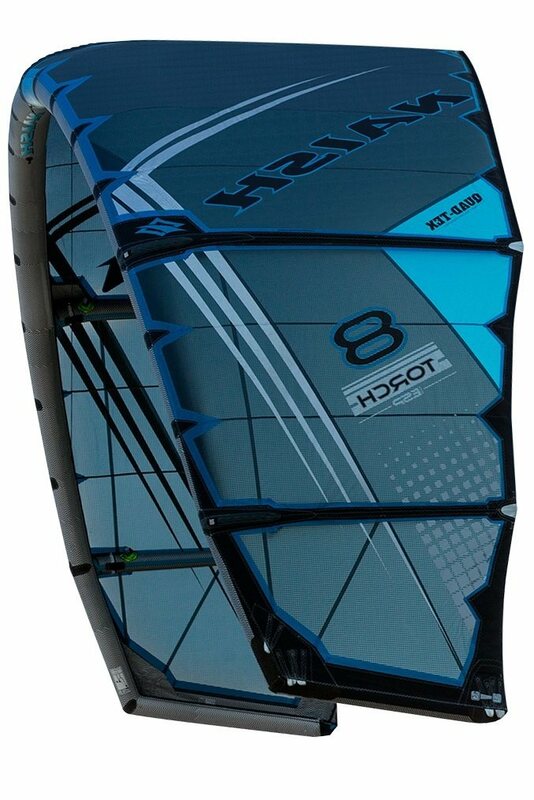 Its ESP setting allows riders to adjust the depower for more forgiving control while maintaining performance. 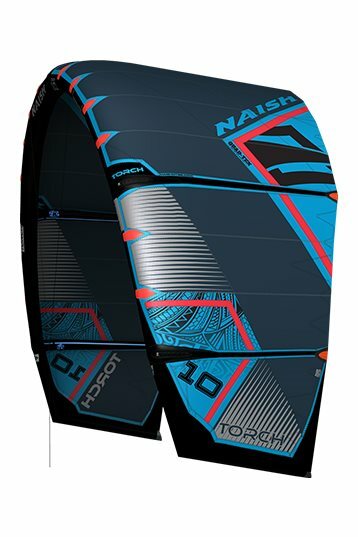 Quad-Tex, the strongest kite canopy material on the market, and the addition of the Shark Teeth Trailing edge evenly spread tension throughout the canopy for a stiffer, smoother feel throughout. 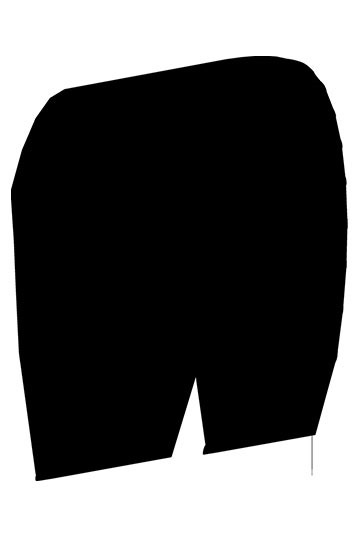 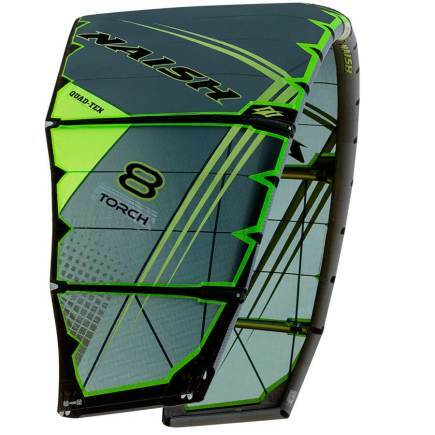 Shark Teeth also creates a lighter kite overall, while protecting the trailing edge against wind damage and boosting longevity. 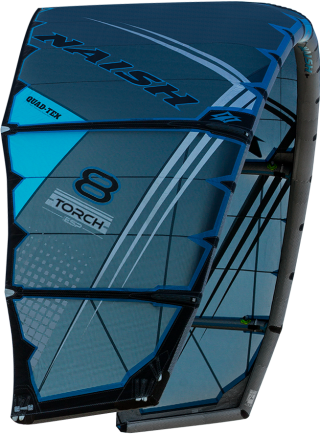 Engineered for solid control and handling in strong winds, the Torch with ESP is the pinnacle of freestyle performance.